This is ideal for people who like to be carried around. 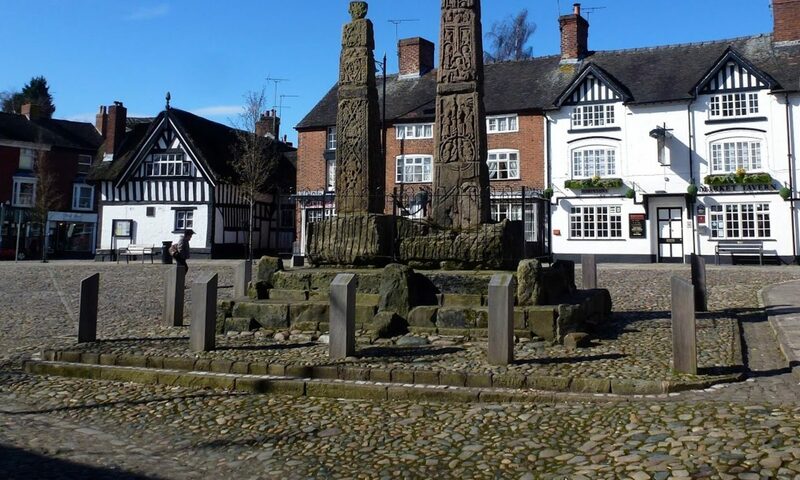 The coach takes at 08:30 you from the Military Arms in Sandbach. A horse will pull the boat in which you take your ease along the Llangollen Canal and you can enjoy a Welsh tea on the steam train as you traverse the delightful scenery of North Wales. It won’t contribute to your fitness or slimming goals but you will enjoy it, so give it a try.